Price £ 369.99 Web exclusive Price £329.99 + Delivery (£15 Liverpool area only). 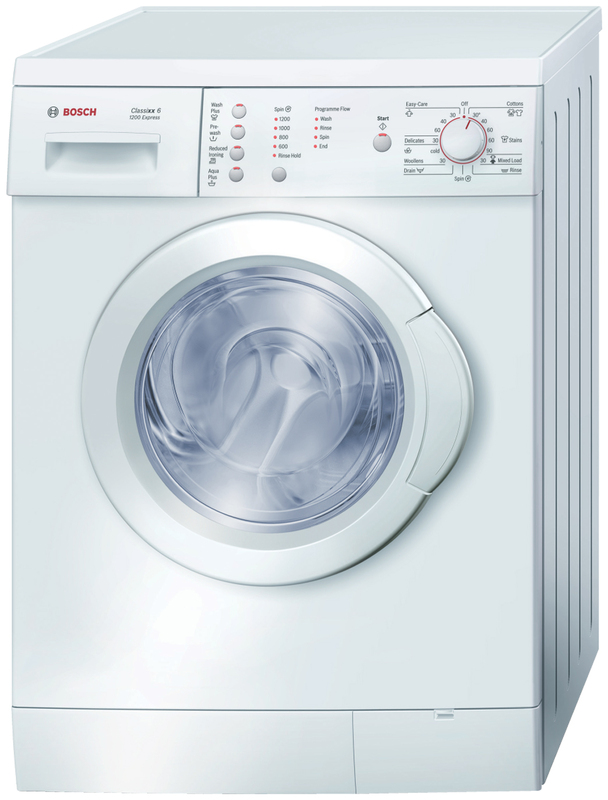 The Bosch WAE24164GB Washing Machine comes in a stylish white colour. The WAE24164GB has an efficient A energy rating. The Bosch WAE24164GB is a fantastic kitchen appliance for your home. The WAE24164GB has been rated with a A rating for wash performance and a B rating for its spin performance. 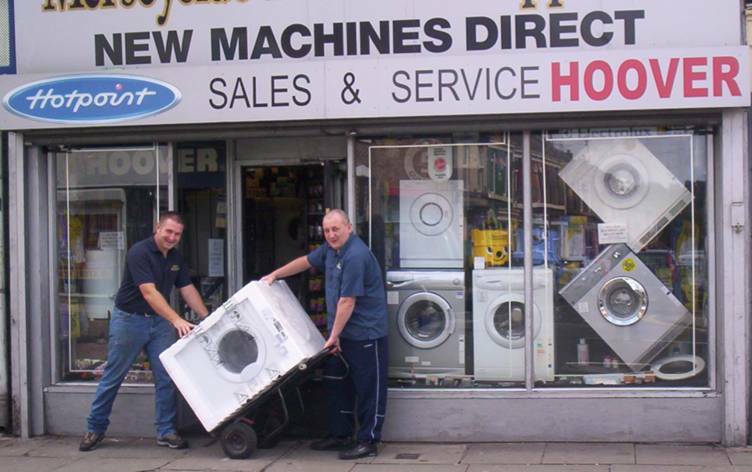 This Washing Machine has a 6Kg wash load, which is ideal for the smaller household. It also benefits from a 1200rpm spin speed. To offer peace of mind the Bosch WAE24164GB free standing Washing Machine also comes with 2 years warranty.